In last week’s blog, we looked at the possible benefits – both for your finances and your lifestyle – of working as a contractor for a big business, however there are also a lot of other opportunities for freelance employees. That could mean choosing to work with small, independent companies which have a more familial atmosphere, choosing to put all of your efforts into creative projects or, something a lot of contractors overlook, opting to make a positive difference in the world by freelancing for the third sector. In broad terms, the third sector incorporates not-for-profit and voluntary organisations, including community projects, cooperatives and charities. A common misconception about working with a third sector organisation is that it is all voluntary work, however this is certainly not the case: there are many paid positions, for contractors as well as for salaried employees. Increasingly, there are systems and regulations in place to ensure that third sector organisations are run in a similar way to commercial companies, and this means that anybody who is already has experience as a contractor in the commercial sector will find that things are reasonably familiar. 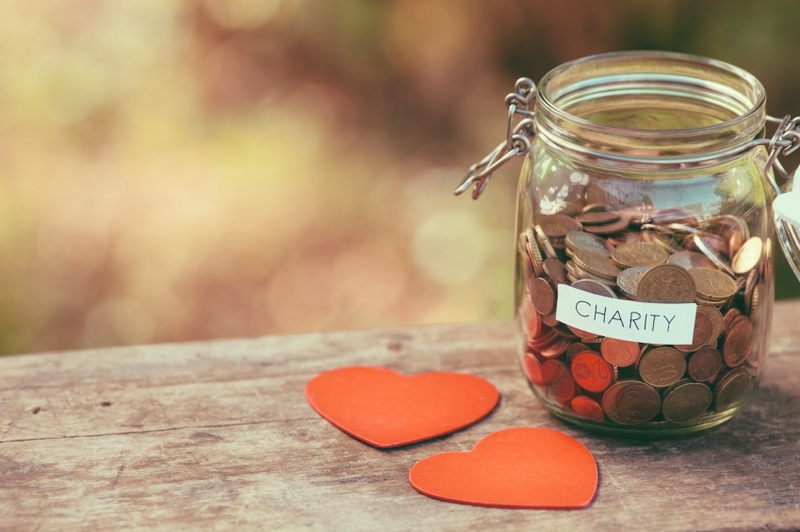 Working with charities can be a more rewarding role, but also a more demanding one. Unlike a lot of commercial companies, a third sector organisation may not have the budget to hire a larger team of freelancers, meaning that there can be a lot of work put on a few shoulders. Whether you see this as a positive or negative can very much depend on your own style of working. For those who like to see the bigger picture, working with a charity can be a fantastic opportunity to really get your teeth into a whole project – and the satisfaction that you feel when you see the results will be incredible. From marketing to IT support, not-for-profit organisations require many of the same freelance services as profit driven firms. This means that you need to sell yourself in much the same way as you would with any other type of client: network, make connections and ensure that you are showcasing your skills to potential employees. Perhaps one of the things that really does set third sector work apart is the ability to work for a cause that means something to you. If you’re one of the many contractors who has made the switch because you’re looking for more job satisfaction, it could certainly be for you. Of course, there’s no reason that you should define yourself as either a third sector contractor or a commercial contractor: the beauty of working for yourself is that you are free to select the clients that you want to work with. And, to ensure that you are making the most of the opportunities that you find, you can enlist the support of ICS. We can help you choose whether an umbrella company or a contractor limited company is the right solution, and sure that everything is set up properly: simply get in touch online or at 0800 195 3750 today.